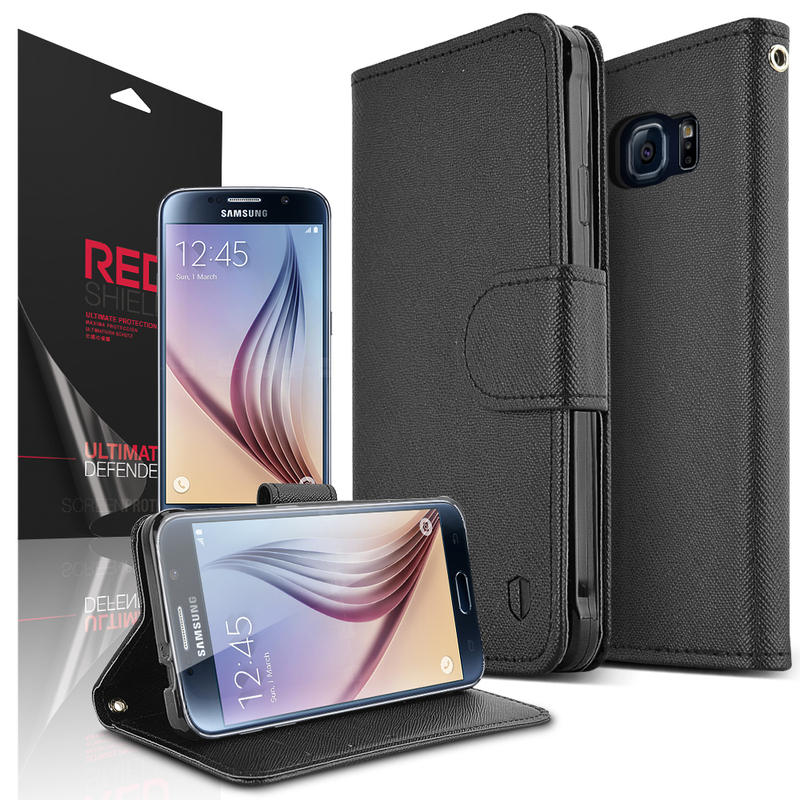 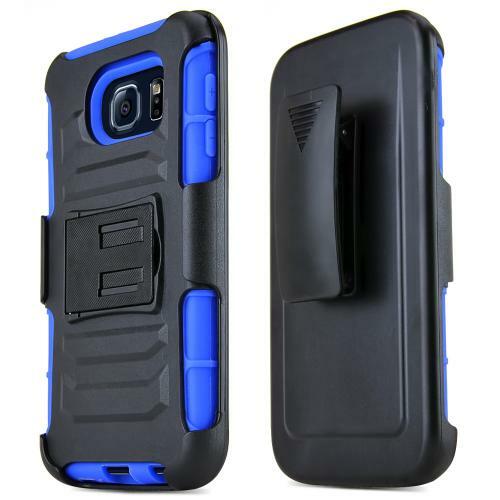 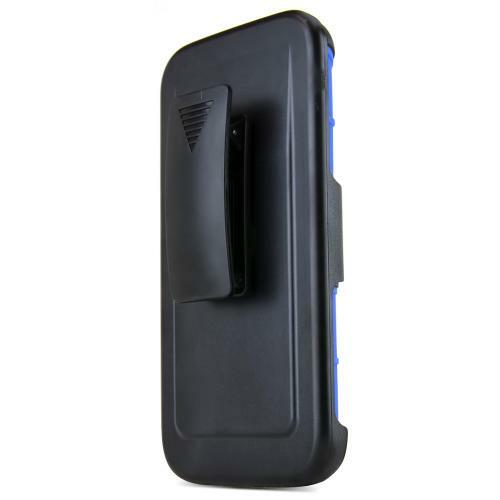 AccessoryGeeks.com | Blue/Black Slim & Protective Rugged Dual Layer Hybrid Case for Samsung Galaxy S6 | Free Shipping! 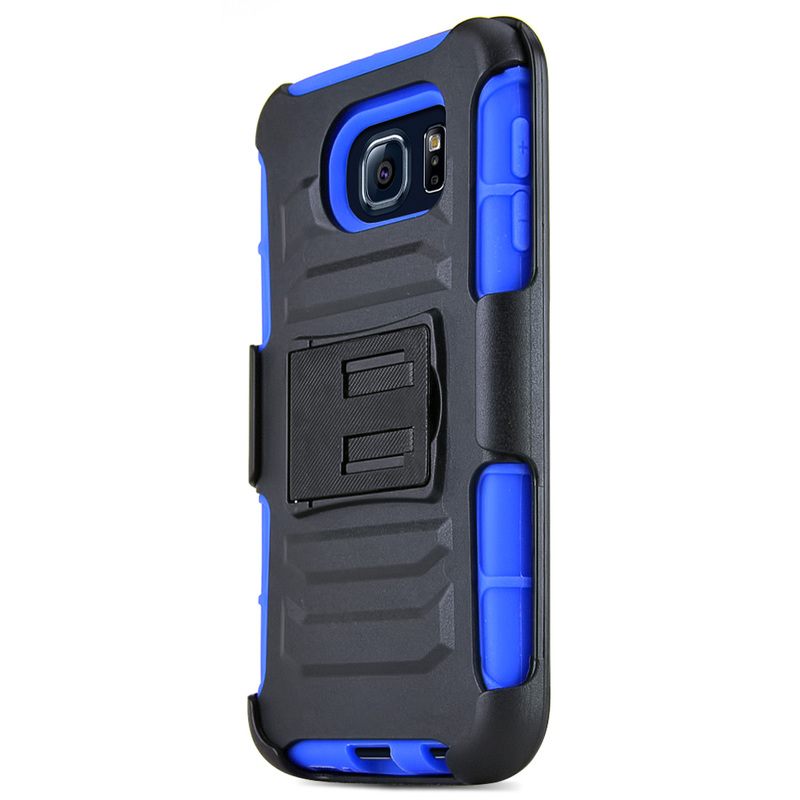 Samsung Galaxy S6 Case, [Blue] Heavy Duty Dual Layer Hybrid Holster Case with Kickstand and Locking Belt Swivel Clip If you are looking to provide the ultimate protection for your Samsung Galaxy S6, then think about shielding it up inside this fashionable BLUE 2 layer case with a unique look! 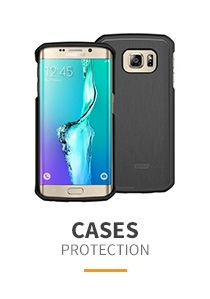 The dual layer technology enhances your Samsung Galaxy S6 by adding exceptional grip and impact resistance. 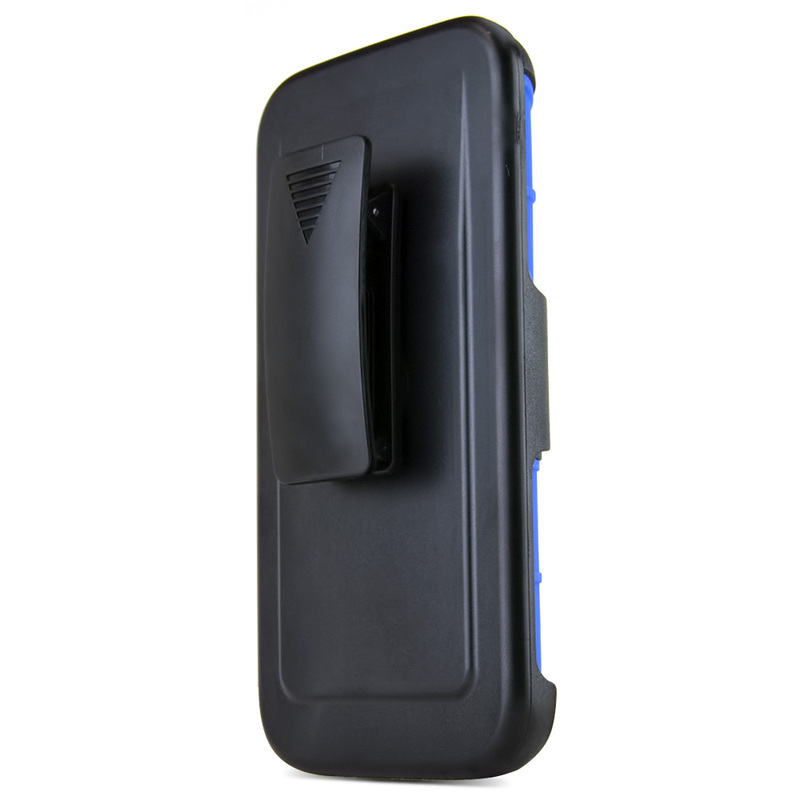 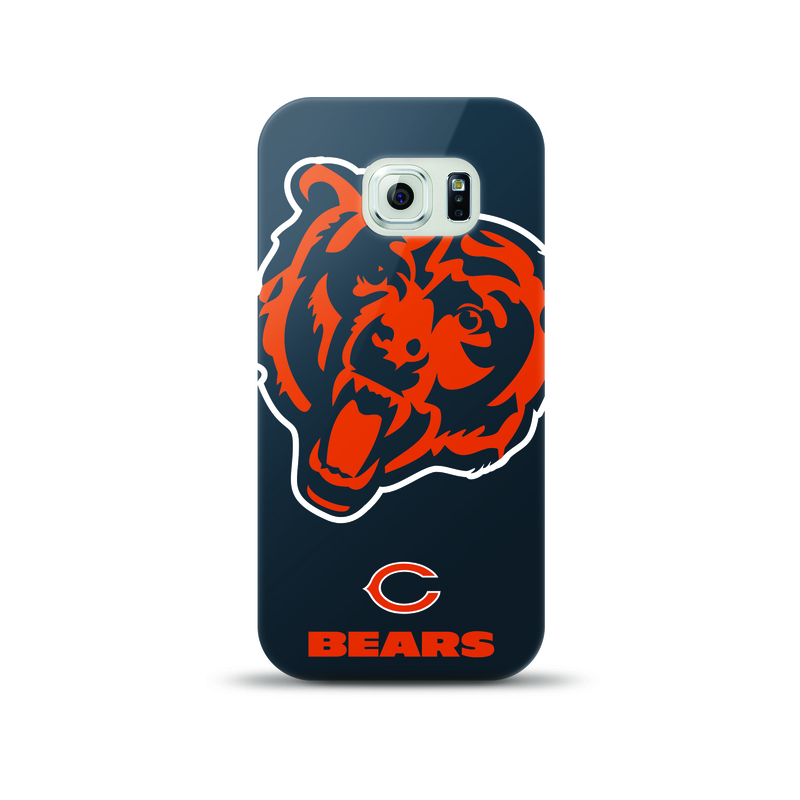 Dual layer hard polycarbonate plastic shell on soft, flexible silicone skin. 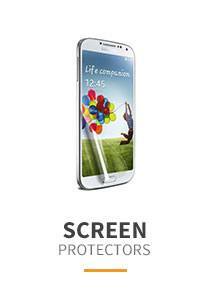 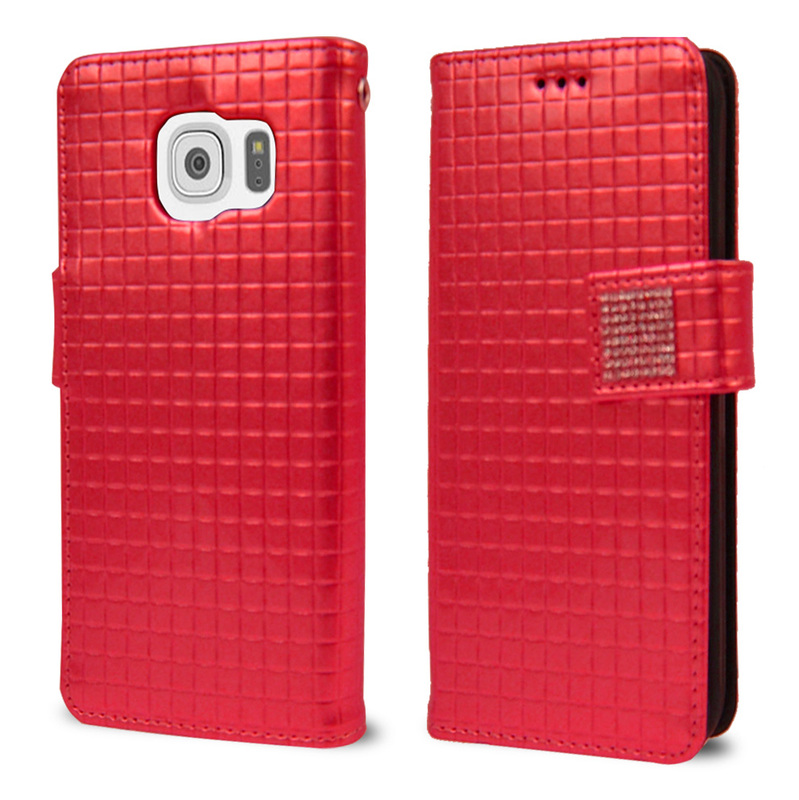 Hard plastic exterior protects your phone from scratches and abrasions from falls and drops. 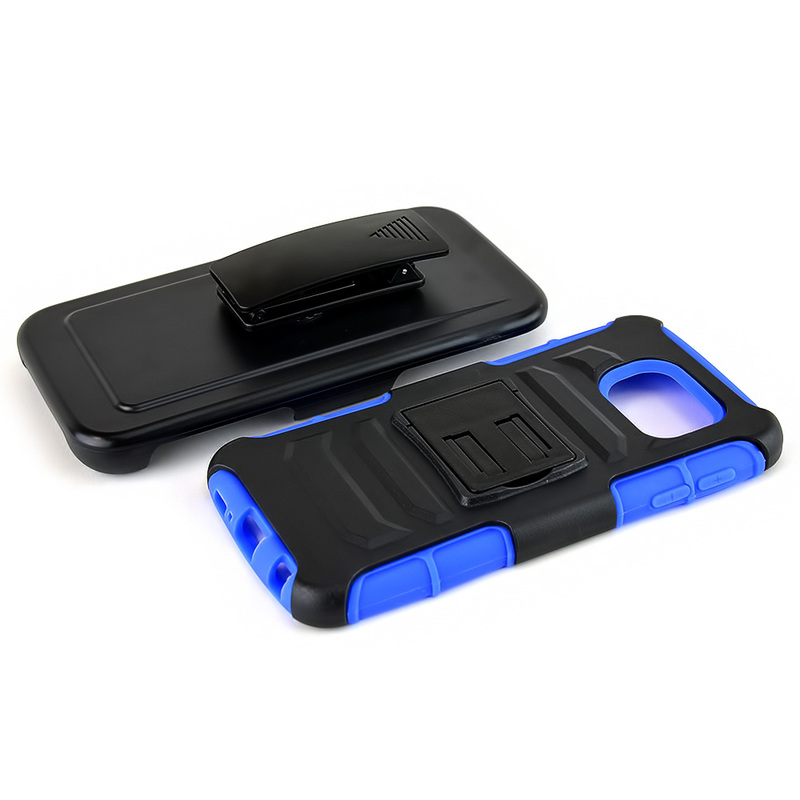 Soft silicone interior molds perfectly to your phone and cushions to protect from shock. 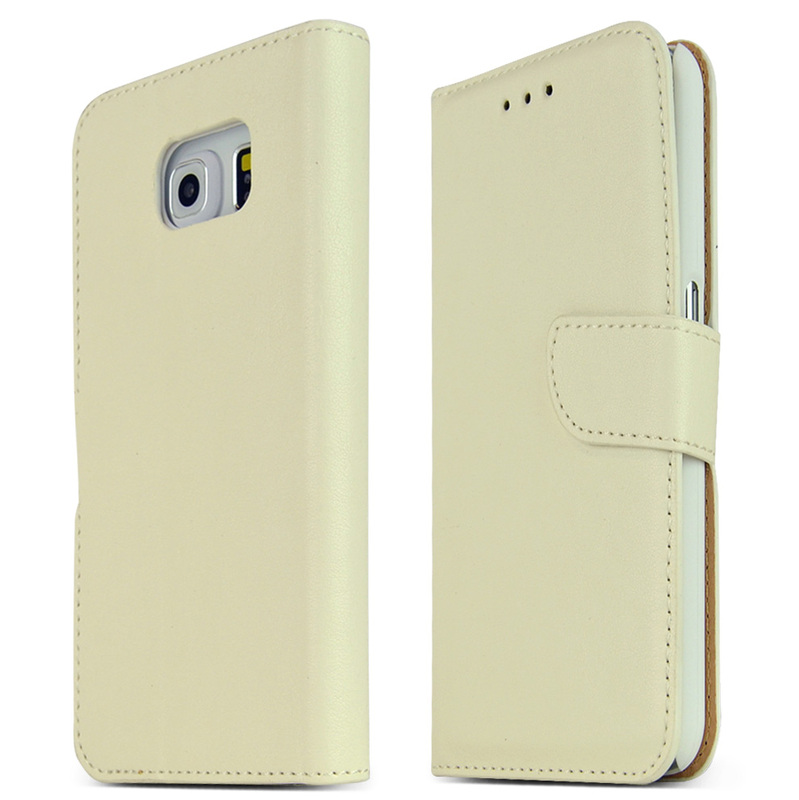 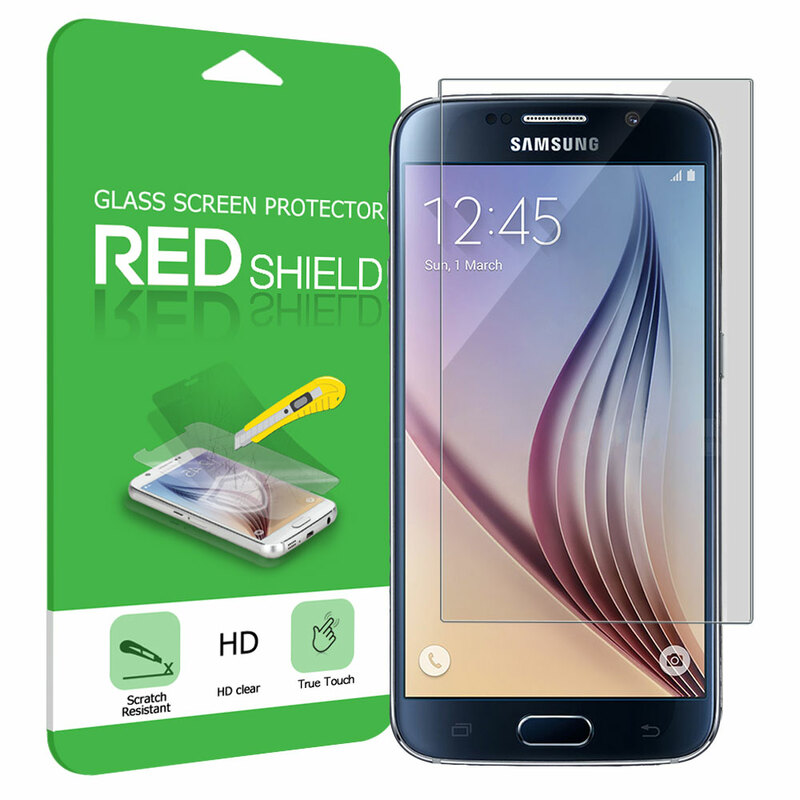 The ultimate protection for your Samsung Galaxy S6: ant-scratch, anti-shock, and anti-shatter. 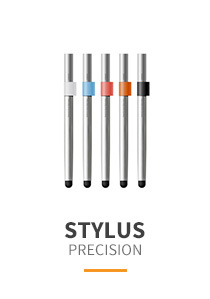 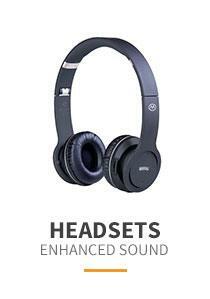 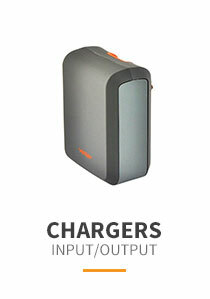 High quality manufacturing guarantees precision cut openings for access to all buttons and ports. 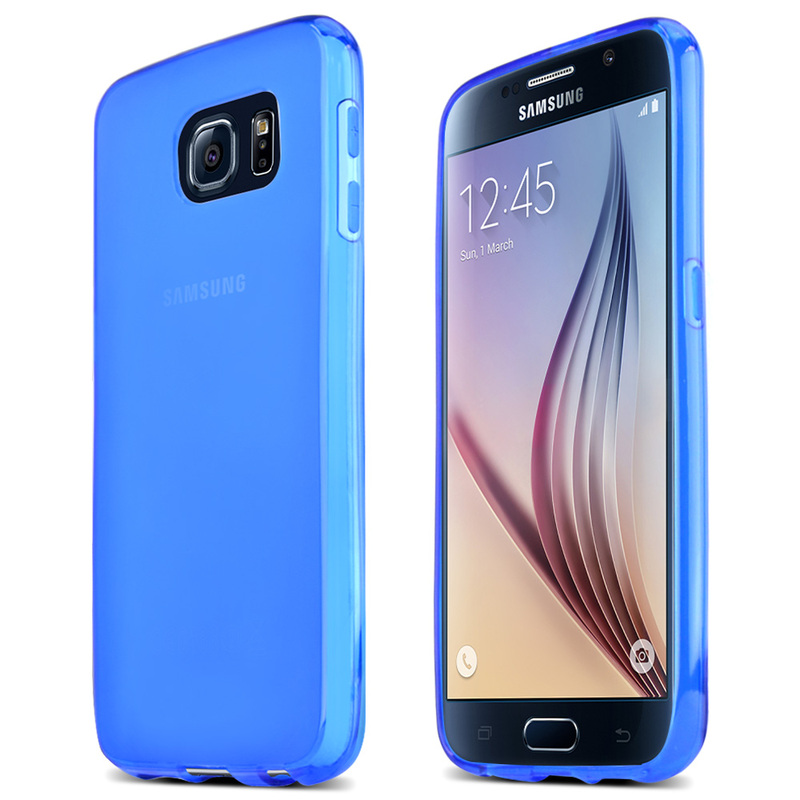 If you are looking to provide the ultimate protection for your Samsung Galaxy S6, then think about shielding it up inside this fashionable BLUE 2 layer case with a unique look! 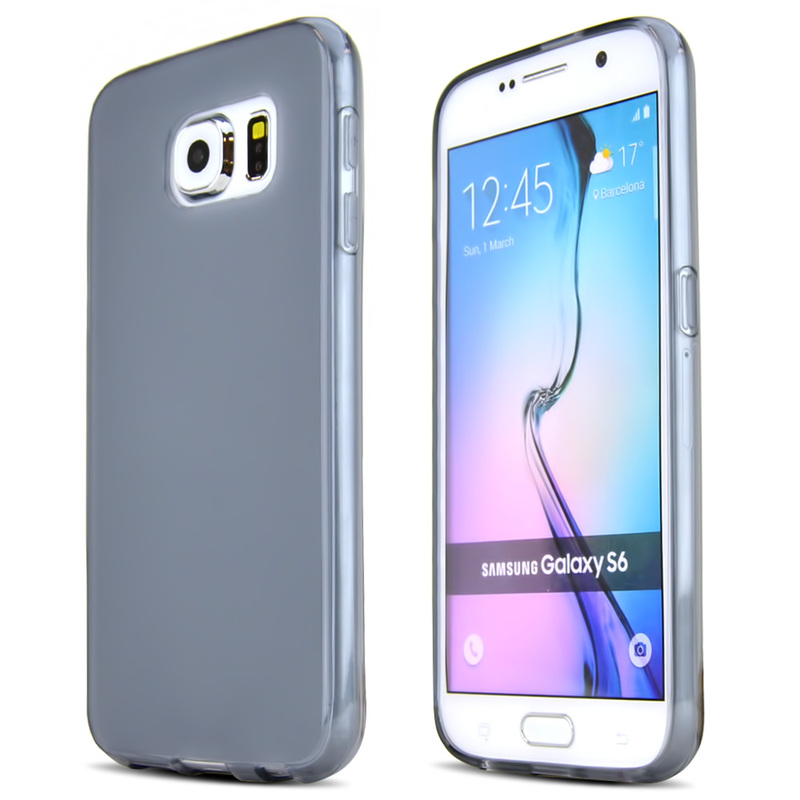 The dual layer technology enhances your Samsung Galaxy S6 by adding exceptional grip and impact resistance. 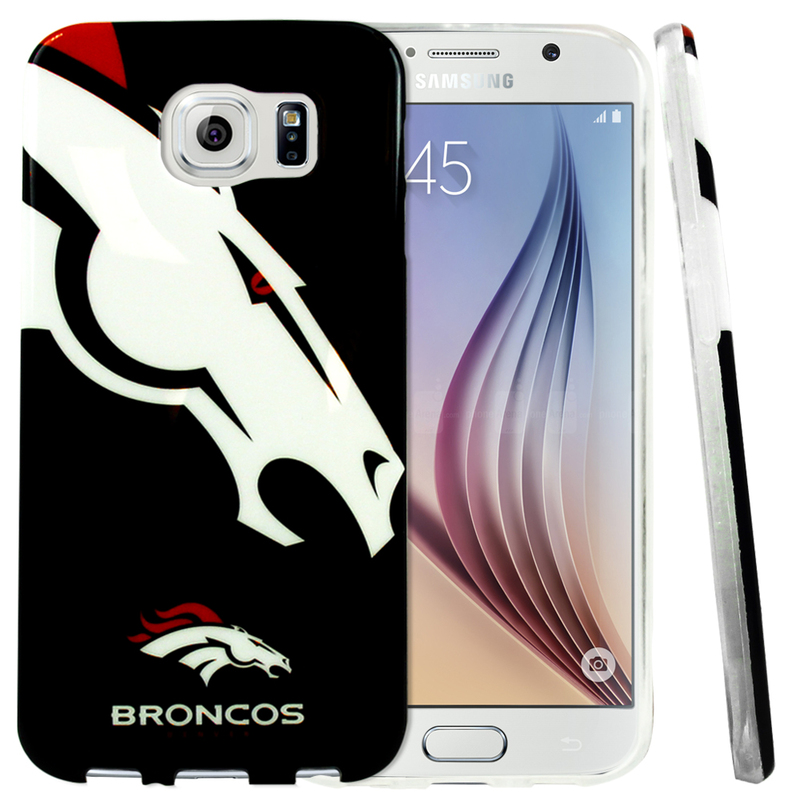 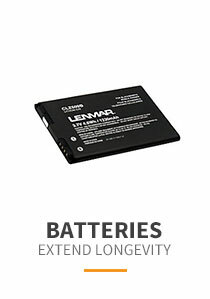 Convenient and easy to apply on to your phone, take it everywhere to bring the spotlight on you and your unique Samsung Galaxy S6!